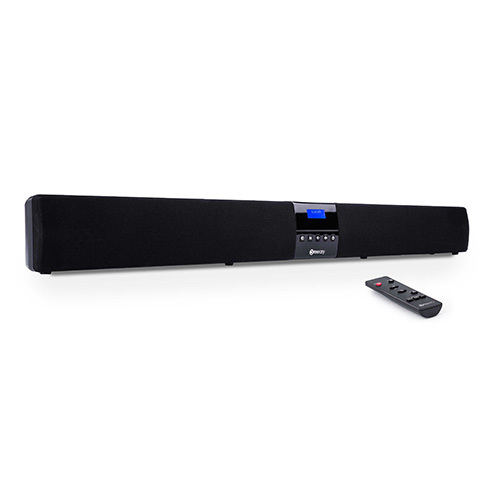 The SWA401 is a high efficiency, high output power audio solution that features an In-Wall amplifier and control surface, and is the perfect complement to interactive whiteboards or interactive flat panels. The SWA401 is ideally suited to the education and corporate environments where high definition audio is a must-have; or where audio is poor and needs to be improved in a cost effective way. Three Digital Signal Processing (DSP) settings allows for exceptional audio reproduction making it versatile enough to use in small to large classrooms, meeting rooms and large halls. 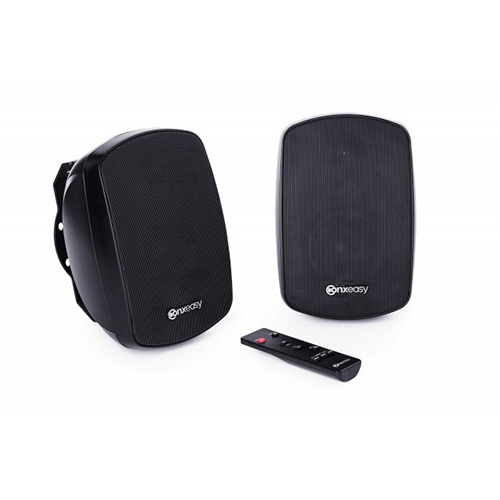 The ConXeasy™ S603 speakers are beautifully compact, robust and powerful. 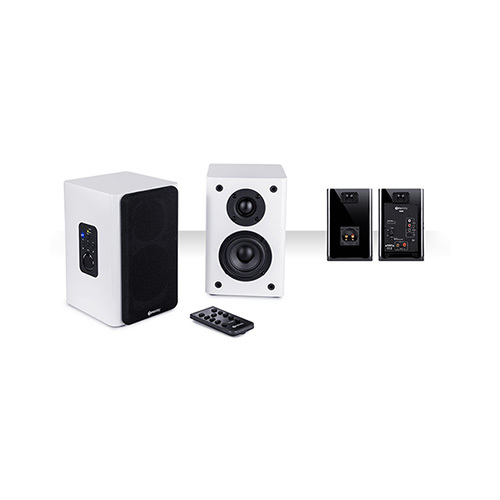 The S603s are a high efficiency, high output power audio solution that deliver the best value for money in their market segment, and are the perfect complement to interactive whiteboards or interactive flat panels. Protected by a 3 year warranty and perfect for any education/ corporate AV setup. The S603 speakers with built-in amplifier can be installed in minutes without the need for costly installs.  Includes brackets that allow you to direct the sound directly at your audience for a more engaging audio experience. The SB603 is a high efficiency, high output power audio solution that delivers excellent value for money and is the perfect complement to interactive whiteboards or interactive flat panels. Ideally suited to the education and corporate environments where high definition audio is a must-have and with no need for a separate subwoofer, the ConXeasy SB603 has two built-in Ultra-Bass passive drivers, two bass drivers and two full range drivers, allowing full frequency range audio in a single discrete unit. Key to the SB603 is its connectivity – it can easily connect to any panel or audio source via cable (analogue or digital), HDMI or wirelessly via Bluetooth meaning that audio can be streamed from a laptop or smartphone or tablet.